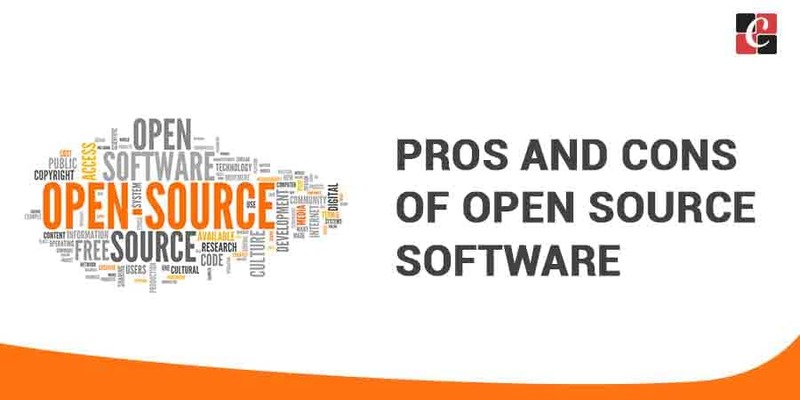 Open Source software is a kind of software, which are gaining wide acceptance these days. They help humanity to go forward fast and is having endless possibilities. They simply refer to computer software, which is available in the form of source code, and this source code is itself the blueprint of software. It will be including license, which permits users to inspect, use, expand and distribute freely. That means it allows the user to run the program freely for any purpose, modify the program to their need and freely distribute the same. Today even many government organizations are shifting to open source. The entire code of program available to the public. The user to use the program for any purpose as he wishes. To work on source code on the user’s preference. Any number of persons can edit the code and hence rapid developments are made on it. As a result, latest versions will be available every time. Also, bug detection and correction rate will be more. Sometimes, the source code is made available online. This does not mean that it is open. For a software to become open source, it should be given permission through license. Also, open source should not have any sort of restrictions on the technology used, field to be used or the hardware as well. That is, for example, open source should not specify that it can be used only on Windows or Linux. Then it should not specify that it can be used only in a particular field like agriculture or defense, etc and in case of hardware the particular open source is not supposed to specify that it can be used only on particular devices like Samsung or Nokia or some other. May not be many users friendly. Difficult to know which version is most up-to-date. Also, it doesn’t guarantee updates. Overall, open source is of greater advantage and has many benefits that cannot be replaced.